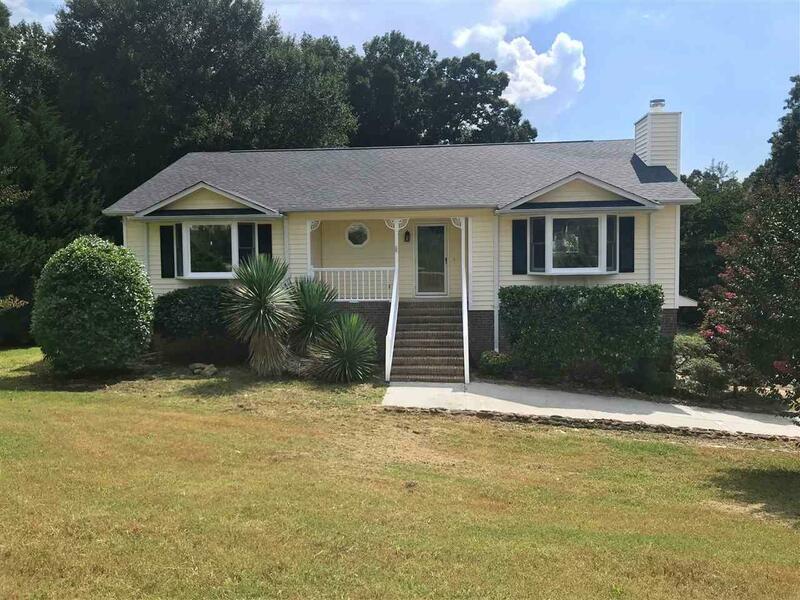 134 Moss Lane, Boiling Springs, SC 29316 (#254370) :: Century 21 Blackwell & Co. Realty, Inc. 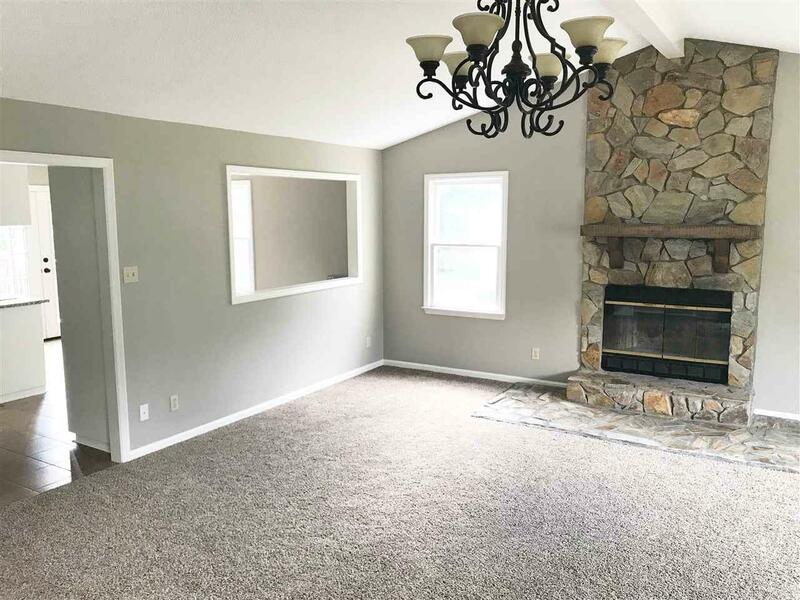 Updated home in Boiling Springs! 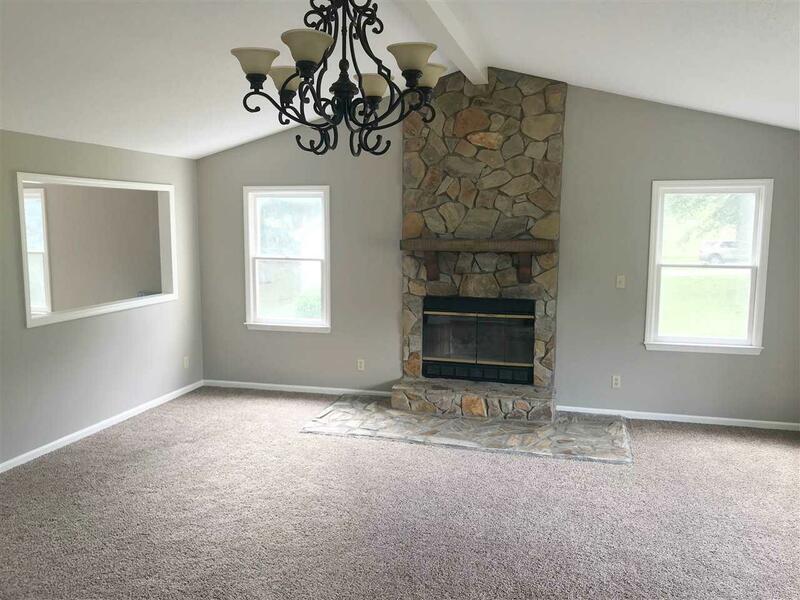 This spacious home features large living room with vaulted ceilings and beautiful stone fireplace. 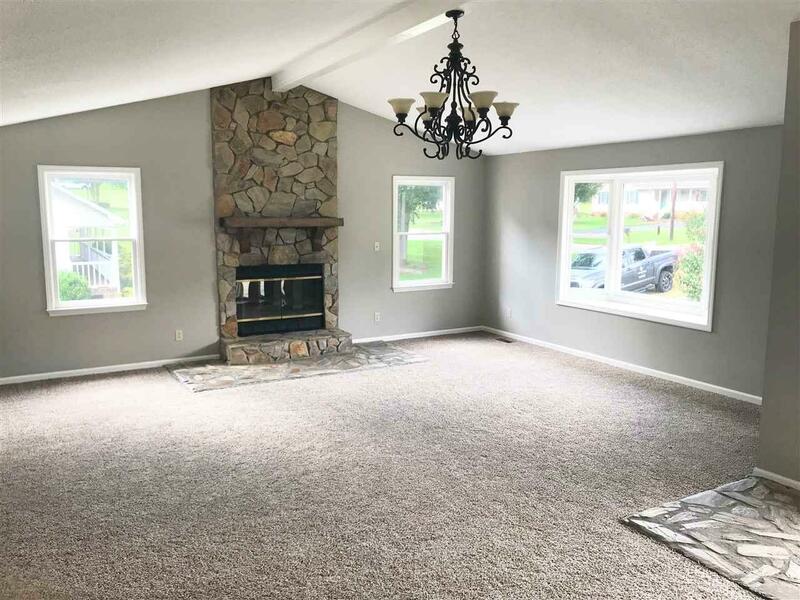 New carpet, fresh paint, new roof and new granite in the kitchen and baths! On the main level you'll find 3 bedrooms, 2 baths, living room, kitchen, laundry room and dining. On the basement level is 2 car garage and bonus room (great man cave!). Nice front porch, back deck and level .56 acre lot. Located away from all the heavy traffic of Hwy 9. Not many like this in Boiling Springs so make it yours today! 100% USDA Rural Housing available! Listing provided courtesy of Marketsold Realty.